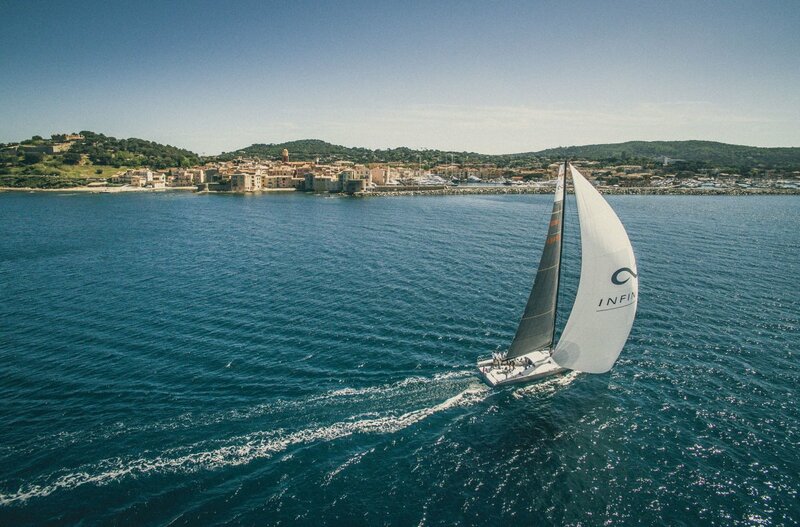 Designed by DSS-creator Hugh Welbourn, the Infiniti 46 is an uncompromised carbon fibre racing yacht principally for coastal and offshore events. 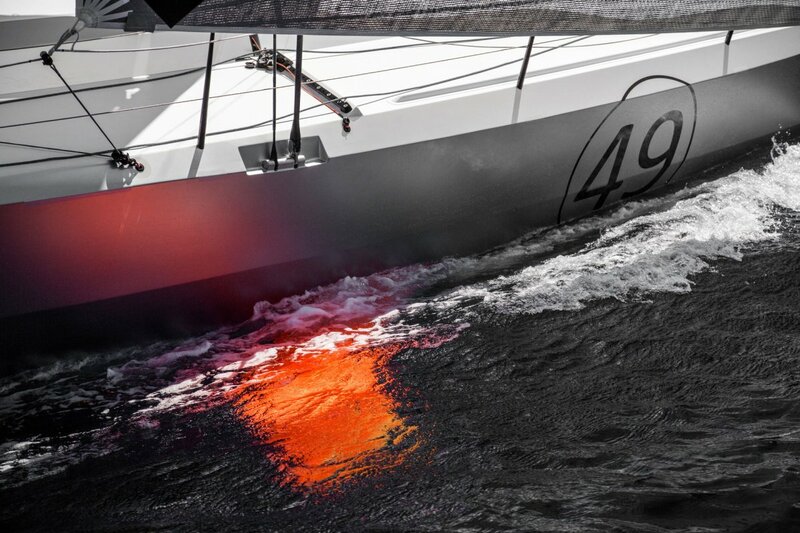 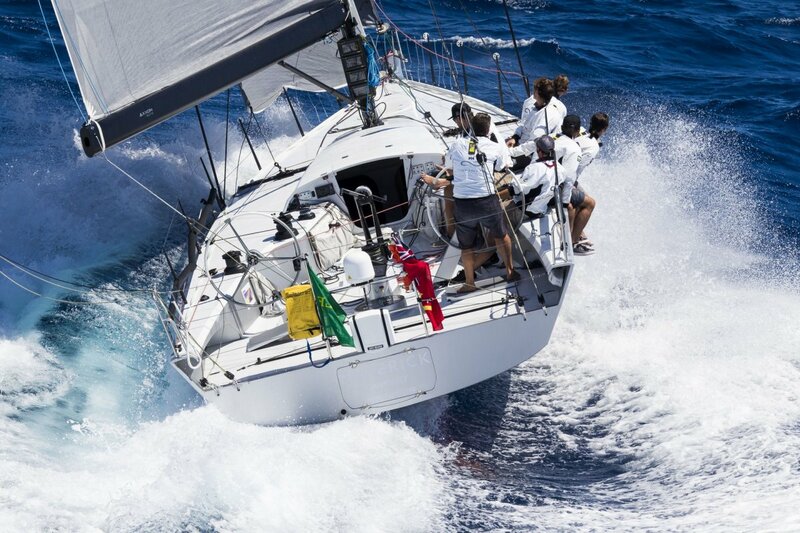 It is available with a fixed keel or a canting keel/single daggerboard option, to complement its lateral DSS foils. 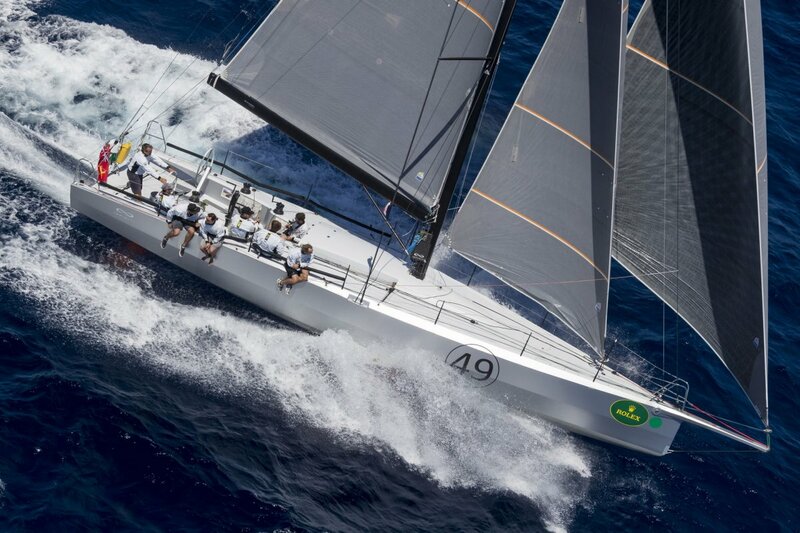 The first Infiniti 46 to be delivered, ‘Maverick’ has already proven the design’s credentials, achieving 1st in class in both the 2016 Rolex Middle Sea Race and RORC Trans Atlantic Race and in 2017, this Infiniti 46 came 1st in class in both IRC and ORC in one of the toughest Middle Sea Races on record, with only 30 finishers.